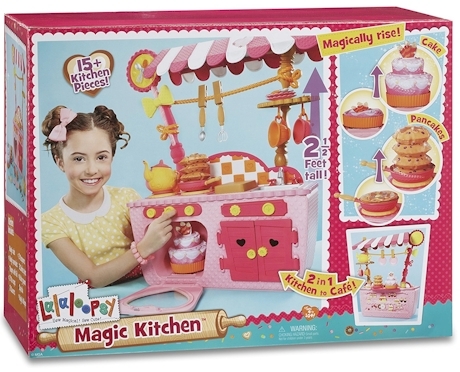 If you've been shopping for a play kitchen for your child, check out this amazing deal on Amazon: The Lalaloopsy Magic Play Kitchen and Café for only $15.11 with free Prime shipping on Amazon. 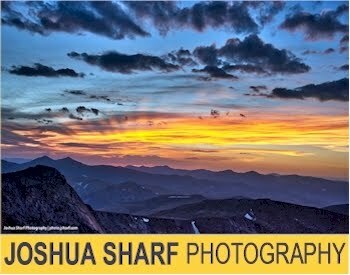 It got 4.0 out of 5 stars of 45 customer reviews and is an Amazon #1 Best Seller. 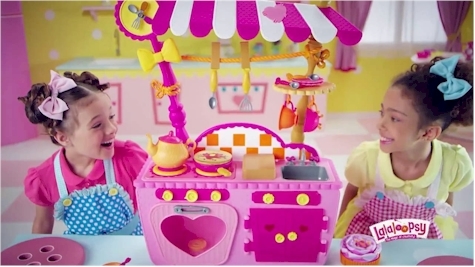 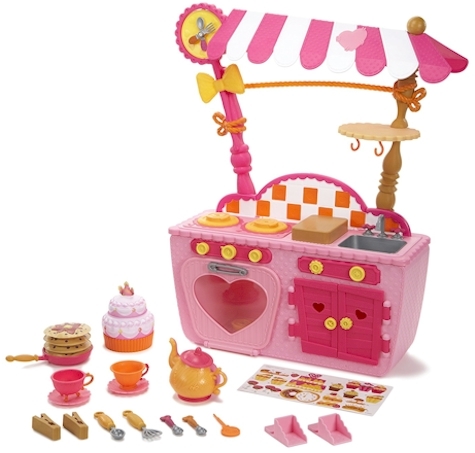 The exact same play kitchen set goes for $69.99 at Toys 'R Us (and elsewhere). 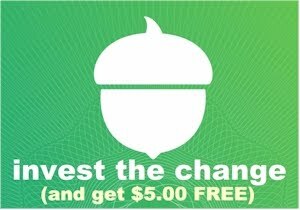 Buy this now for the holiday season and hide it!